We’ve picked the distance, you choose how you get there. Increase your fitness and raise money for Blesma at the same time in May by completing 10k your way. Challenge yourself, your friends and your colleagues by taking on 10k in May. You could walk, jog, run, cycle, swim or wheel your way through the month to support Blesma. Cover the 10K in one go or break it up over the month – this is your challenge your way. Registration is £20 and every participant will receive a fundraising pack and an awesome ‘Boots on for Blesma’ medal. Fusilier Andy Barlow was injured in September 2006 while serving in Kajaki, Afghanistan. He lost his left leg above the knee. Since then, Andy has competed in Para Alpine skiing, been part of the first disabled sports programme set up by the British Military and now works as a Blesma Outreach Officer in the South. Charmaine suffered a life-changing injury that led to an amputation after serving with the Royal Signals in Afghanistan in 2010. Since then she has competed at the 2017 Invictus Games, winning Silver in Powerlifting, Silver in Sitting Volleyball and Bronze in Wheelchair Basketball. After a break from sport, Charmaine is focusing on her fitness once again with regular gym sessions. 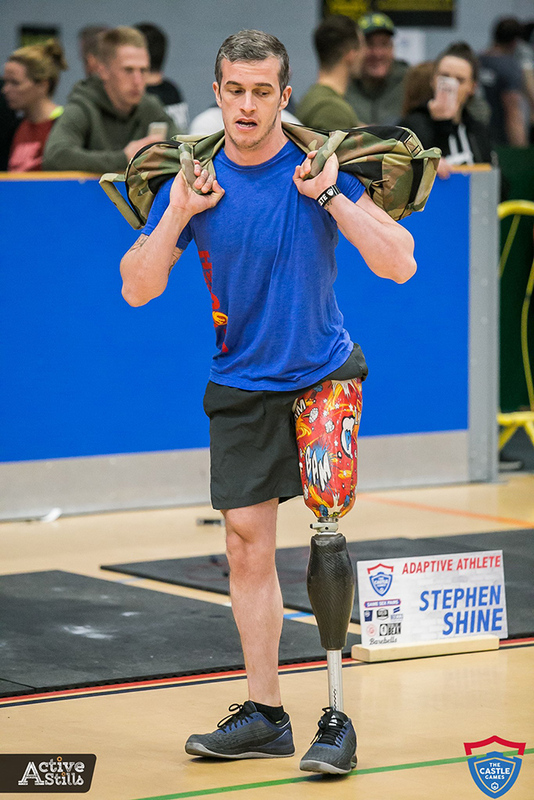 Stephen lost his left leg in 2007 while on patrol with the 2nd Royal Tank Regiment in Basra, Iraq. After rehab, Stephen threw himself into sport, taking part in skiing, scuba diving, water skiing and kayaking. Now he competes in CrossFit competitions and is working towards becoming a CrossFit coach. Arm Front/Side Raises 30 Seconds between each set. 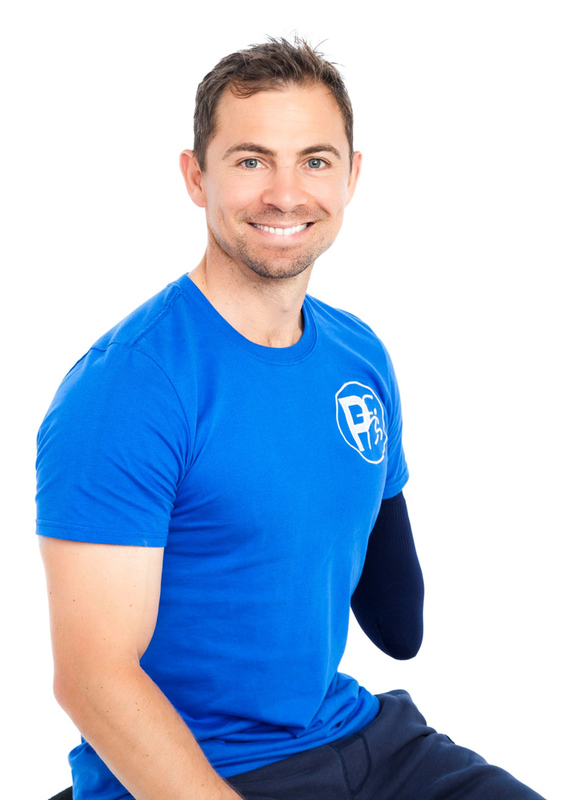 Paul lost his left arm below the elbow while serving in Afghanistan in 2011. Since then, Paul has represented Great Britain an impressive five times in golf at the prestigious Simpson Cup, has qualified as a personal trainer, appeared in major TV and film productions as an extra, climbed to the Everest basecamp and is now working on his own entrepreneurial projects for good causes. V – Ups 10 Reps and record your time. Mark Ormrod was injured on Christmas Eve while serving with the Royal Marines in Afghanistan. He lost both his legs and an arm, making him the UK’s first triple amputee to survive the conflict. Today, Mark is an internationally acclaimed motivational speaker, a peak performance coach, an author, a father, a husband, an Invictus Games champion, a charity fundraiser and ambassador and a daily inspiration for thousands of people who follow him on social media. Jumping Jacks 1.5 Minutes Repeat 5 times. Side Lunge into Squat 20 Reps between sets. Former Lance Corporal Corie lost both his legs after he stepped on and detonated an IED while serving in Afghanistan. Corie has competed at the 2014, 2016 and 2017 Invictus Games and the Warrior Games. 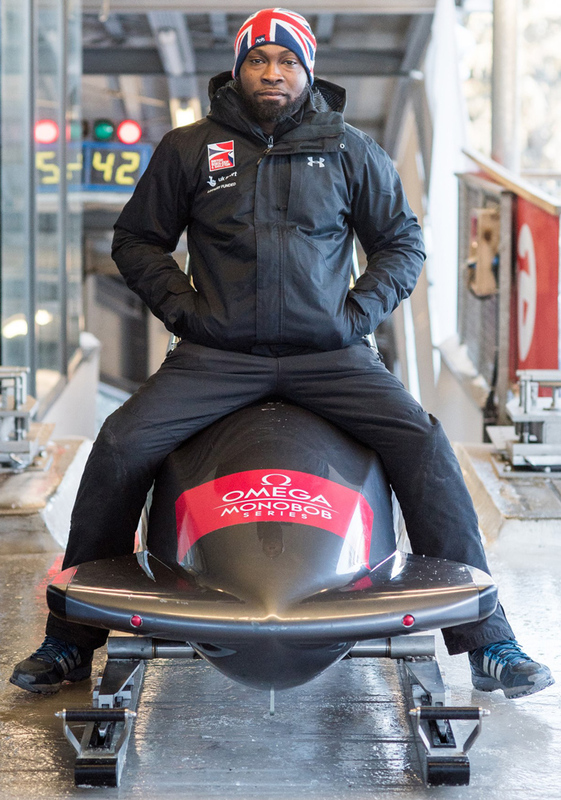 He now represents Great Britain in Para-Bobsleigh and was the 2018 world cup winner. For more information please contact the Fundraising team.